The Port Authority of New York and New Jersey is an umbrella agency organized by the state of New York and the state of New Jersey. The Authority manages a number of sites in both states. Most of the space owned by the Port Authority is leased, though there are also public berths that may be used for a short time. 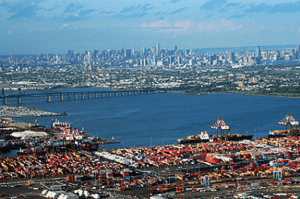 If a ship unloads at a public berth, the operators have four days to get the cargo into a warehouse before paying the Port Authority storage fees. Few businesses prove the saying “Time is money” the way the shipping, storage, and distribution industry does. Choose a warehouse within 25 miles of the Port Authority facility. If a warehouse is located within this radius, a truck staffed by a single driver can handle two to three Import/export containers in one day. The port congestion both within pick up and shipping terminals and surrounding roads make a distance of greater than 25 miles a time sink, and can limit the truck and driver’s movements to just one container per day. Close in warehousing improves productivity up to three-fold and helps get goods out of the port before you have to pay Demurrage (storage) to the Port Authority. Check the reliability of the warehouse you select. Research the company, what is its record for claims for lost or destroyed shipping containers. Speak to other companies who use them to learn about their experiences. A warehouse that owns a fleet of trucks is very beneficial as they can pick up your container(s) from the Ports and deliver them directly to your customers, or bring them to their warehouse for shipping at a later date if the deliveries are not local. If possible, use a warehouse that is close to rail yards and has easy access to airports. 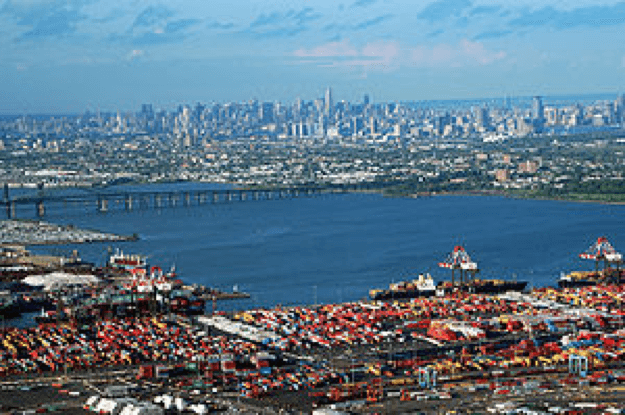 Whatever your warehousing and distribution need for deliveries or shipping from the Port of New York and New Jersey, Quality Warehouse in centrally located Edison New Jersey offers top-quality warehouse and distribution services for competitive pricing. Call us today for more information. Our phone number is 732.287.5005 extension 14.